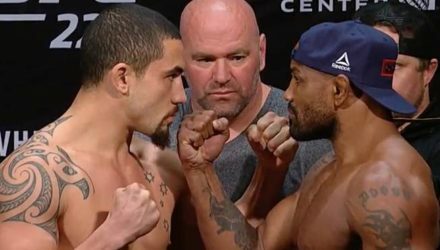 Ceremonial weigh-ins at T-Mobile Arena give fighters a final chance to face: Lawler and Askren; Woodley and Usman; and Jones and Smith. 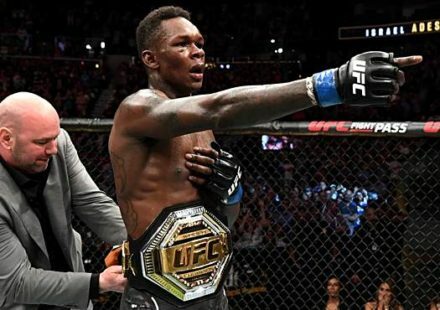 On Episode 4 of UFC 235 Embedded, light heavyweight champion Jon Jones stays focused by watching opponent Anthony Smith’s interviews. 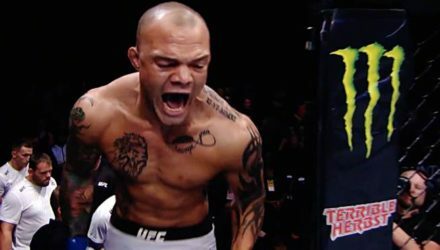 Anthony Smith knocked out the former light heavyweight champion Rashad Evans quickly at UFC 225 in Chicago. 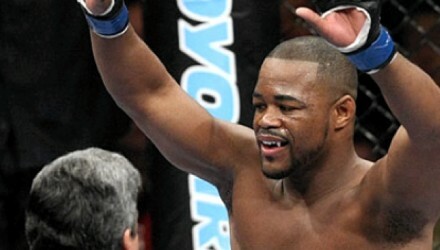 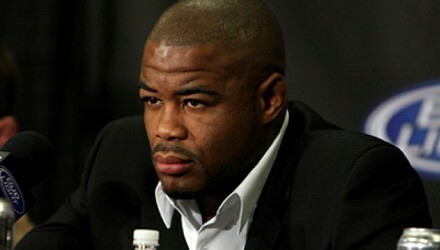 Former UFC light heavyweight champion Rashad Evans announced his retirement on Monday. 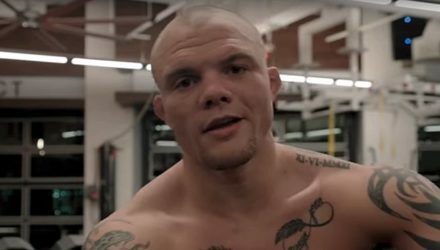 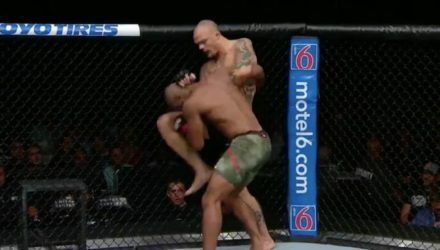 Check out highlights from Anthony Smith's first-round knockout of Rashad Evans at UFC 225 on Saturday in Chicago. 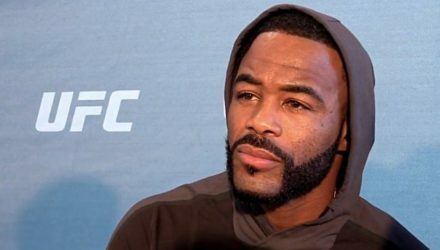 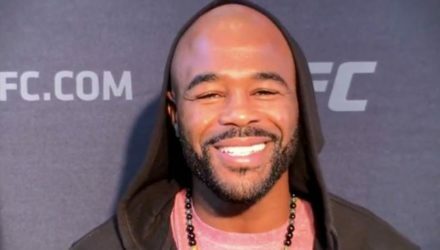 Rashad Evans can relate to welterweight champ Tyron Woodley's back and forth with Dana White, but he has some advice for Woodley. 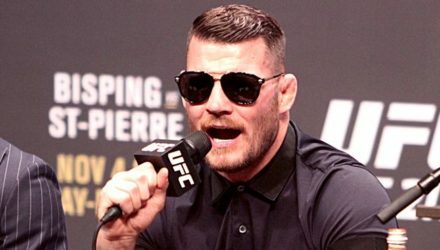 Despite all the rumors swirling around Michael Bisping, the former UFC middleweight champion says he is not fighting at UFC London. 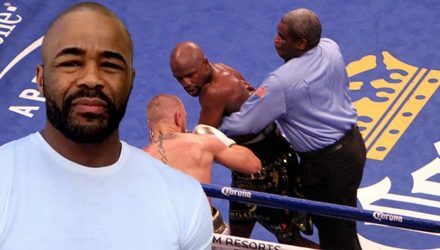 Everyone has their opinions about Floyd Mayweather vs. Conor McGregor, but not everyone has the fight experience of former UFC champion Rashad Evans. 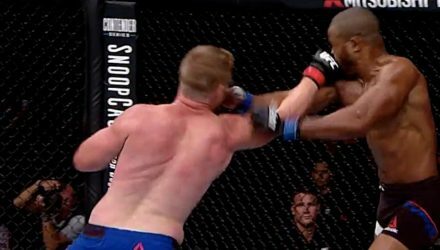 Check out Sam Alvey's narrow split-decision victory over former UFC champ Rashad Evans at UFC Fight Night 114 on Saturday in Mexico City. 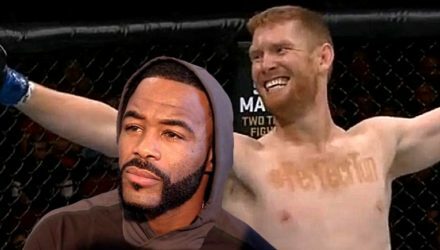 Middleweights Sam Alvey and Rashad Evans meet on the main card of UFC Fight Night Mexico City on Saturday. 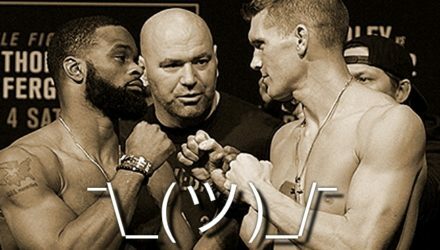 See how the to match up. 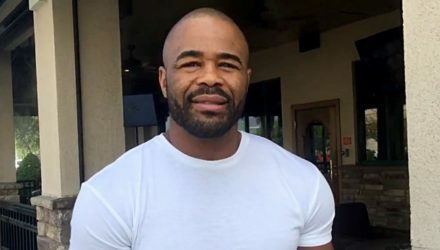 Former champion Rashad Evans has put his ego aside heading into his UFC Fight Night 114 bout against Sam Alvey in Mexico City on Saturday. 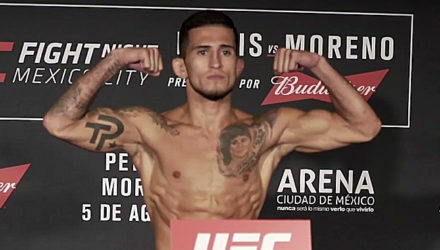 See every fighter from Fight Night Mexico City weigh-in on Friday morning prior to the event on Saturday on FS1. 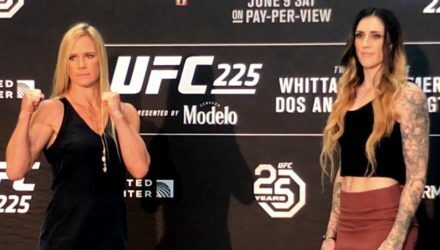 The stars of UFC Fight Night Mexico City faced off after media day on Thursday. 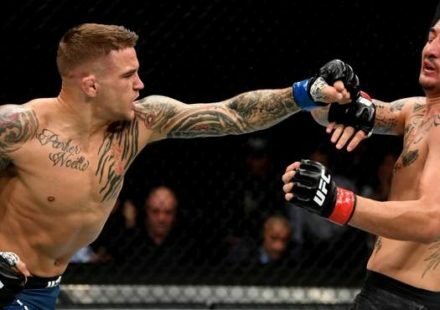 Pettis vs Moreno goes down on Saturday on FS1. 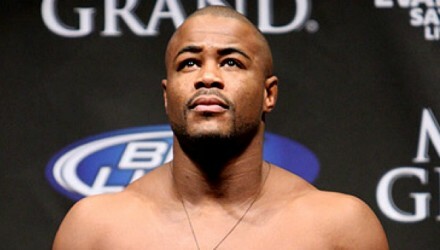 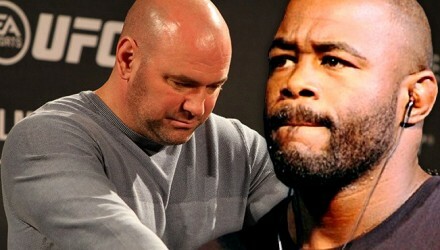 Rashad Evans will continue his attempted run at middleweight when the UFC returns to Mexico City. 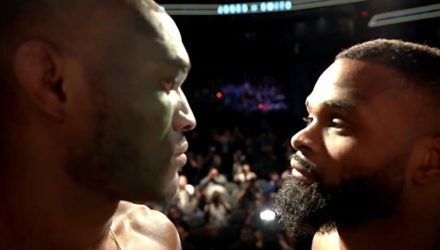 Take a super slow motion trip through some of the fight highlights of UFC 209: Woodley vs Thompson 2. 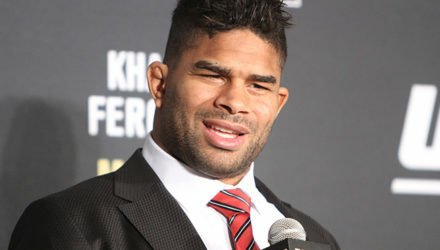 Alistair Overeem and Mark Hunt towered over the UFC 209 fight payroll, which overshadowed the event's live gate total. 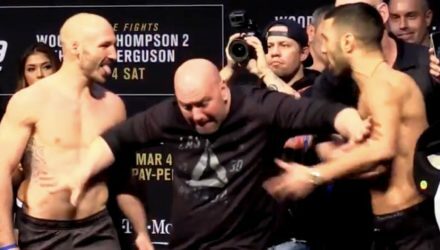 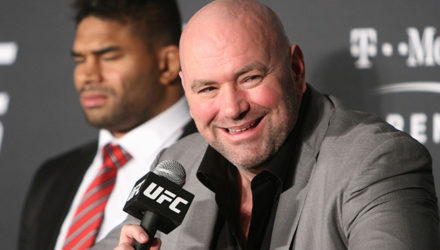 Several featured fighters from Saturday's UFC 209 fight card and Dana White fielded questions from the media following the event in Las Vegas. 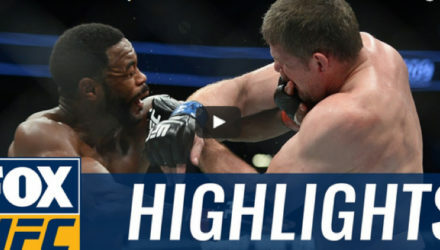 Watch the fight highlights of the middleweight bout between former light heavyweight champion Rashad Evans and Daniel Kelly from UFC 209. 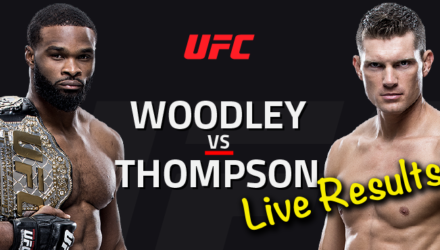 The big winners from tonight's UFC 209: Woodley vs. Thompson 2 pay-per-view event in Las Vegas will field questions from the media following the event. 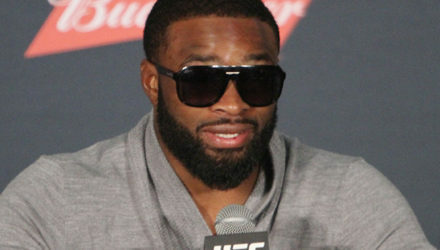 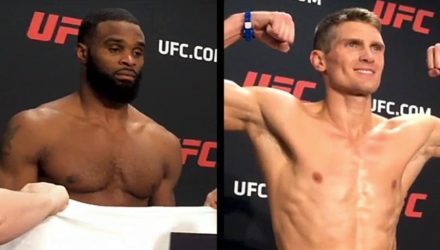 The rematch between Tyron Woodley and Stephen Thompson is set following Friday's official weigh-in. 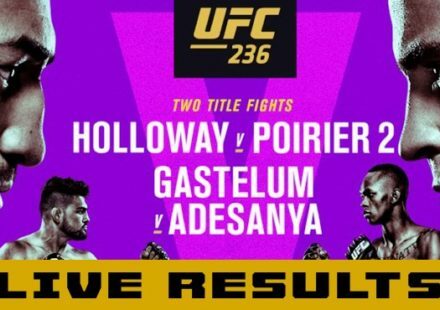 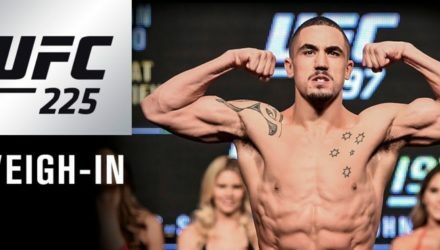 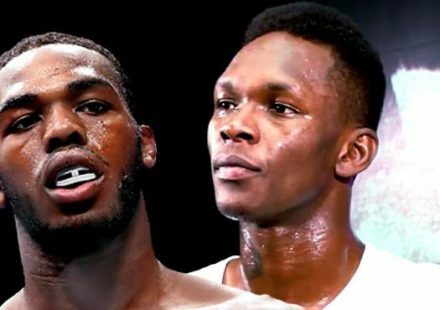 The UF 209 co-main event, however, has been scratched.